Stylish yet relaxed, Makoura Lodge provides exceptional country comfort. We have all your needs catered for from food, wine, accommodation and fun activities. 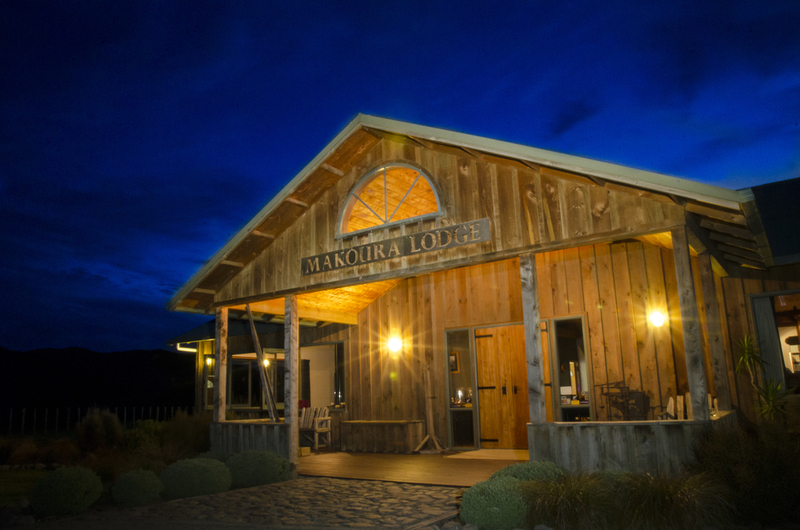 As you walk into Makoura Lodge you will be captivated by the striking Macrocarpa wooden interior. Macrocarpa ceilings, floors and pillars were sourced from our own property. You get a sense of our family’s history as you cast your eyes over décor of McIntyre tartan and vintage implements of rural life. The substantial open fire is surrounded by local river boulders and native timber sourced nearby. We pride ourselves on creating plentiful, delicious, country cuisine. 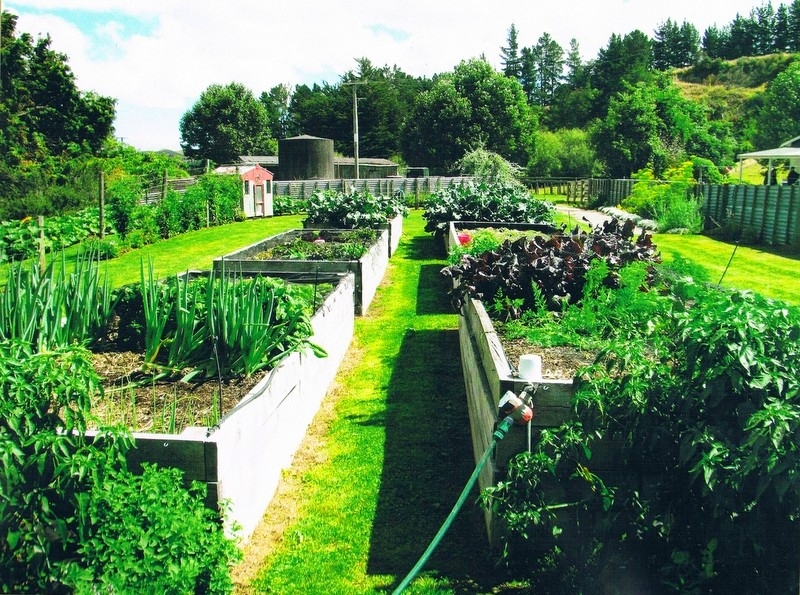 We do so by providing a variety of buffet and outdoor BBQ options using freshly picked produce from our garden. We can cater for up to 110 guests. We provide an impressive selection of local and imported tap and bottled beers, wines and spirits. As our Lodge is of Scottish heritage, we stock up to 10 brands of whiskey. You can even enjoy a drop of our own McIntyre Merlot. Our bar is licensed from 9am-2am*. Upstairs, overlooking the native garden is a private conference area, which can accommodate up to 15 delegates. It can also be utilised as a break out room for larger groups who are using the main Lodge conference area. 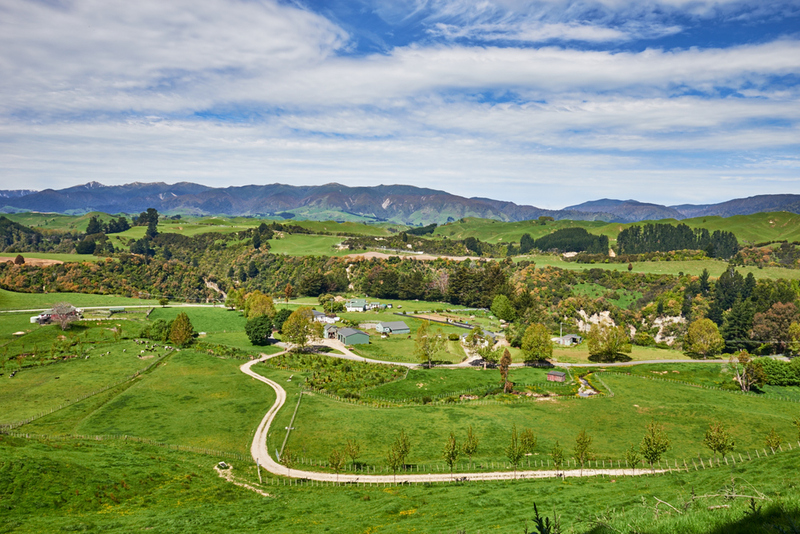 With the idyllic sound of Tui's, enjoy our native gardens and views overlooking the Makoura farm property. We can cook a gourmet BBQ while you enjoy the sunshine, garden bar and lawn sports. At night take a seat around our large brazier and watch the stars. Your friendly host, Kimberley and her team will help create and perfect your event. 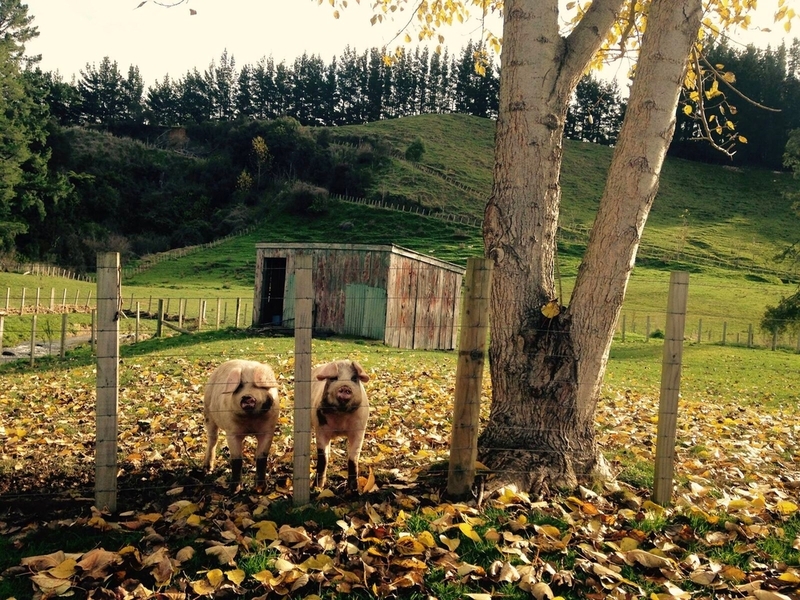 Kimberley is the 5th generation of McIntyre’s on the Makoura property.